The State Science and Engineering Fair of Florida is a three-day display of science project exhibits prepared by aspiring scientists and engineers in grades six through twelve. More than 900 Finalists display projects illustrating their research in competition of awards. thus stimulating student, teacher, and public interest. During the event, students have the opportunity to share their ideas with one another, increase personal development in scientific and technological areas, gain self-confidence in problem-solving skills, and participate in educational field trips and tours of local areas of interest. 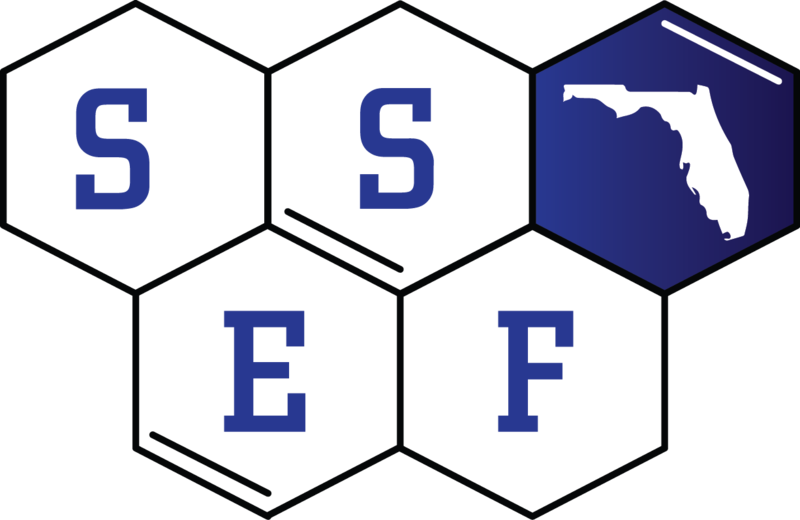 A primary mission of the Florida Foundation for Future Scientists (FFFS) is to foster and encourage Florida’s talented young people to pursue careers in STEM (science, technology, engineering, and math) research. It is an accepted belief that recognition and reward provide a significant impetus to youthful researchers in academic pursuits.  The annual State Science and Engineering Fair (SSEF) of Florida is an appropriate vehicle through which to accomplish this mission.